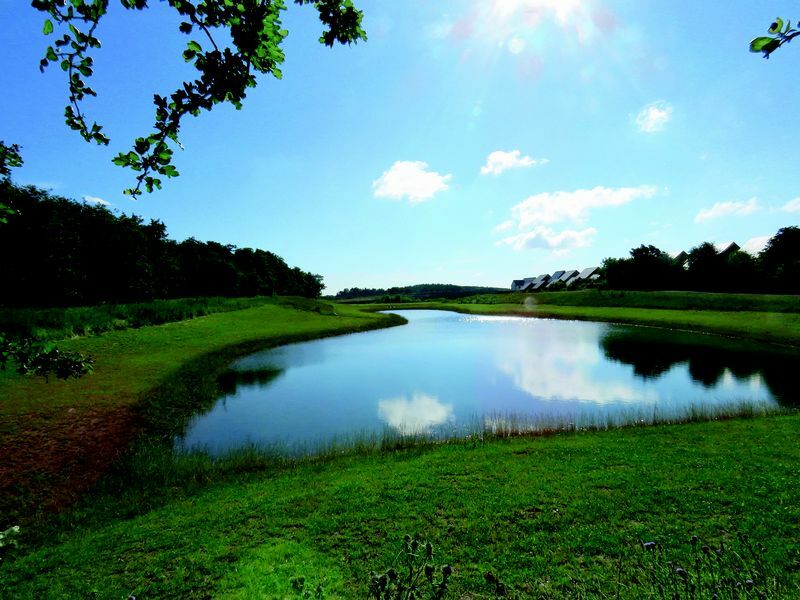 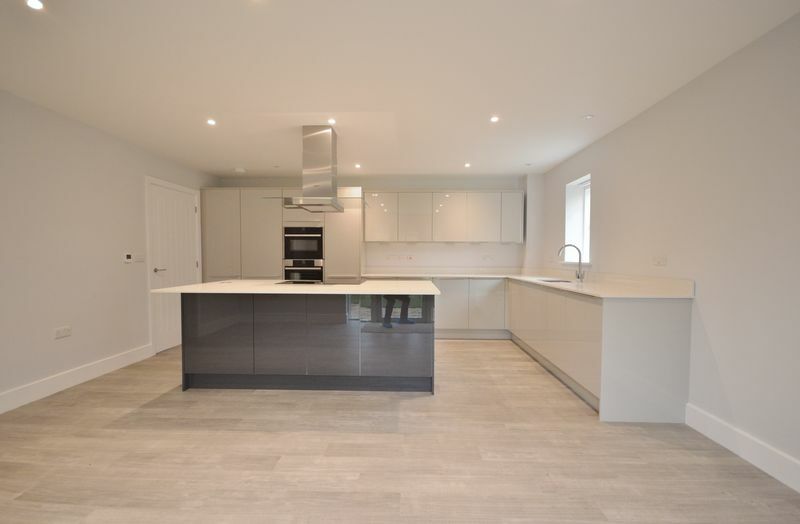 The exclusive Willowhurst development is set within 14 acres of woodland on the edge of Priors Hall Park from award winning developers Francis Jackson Homes. 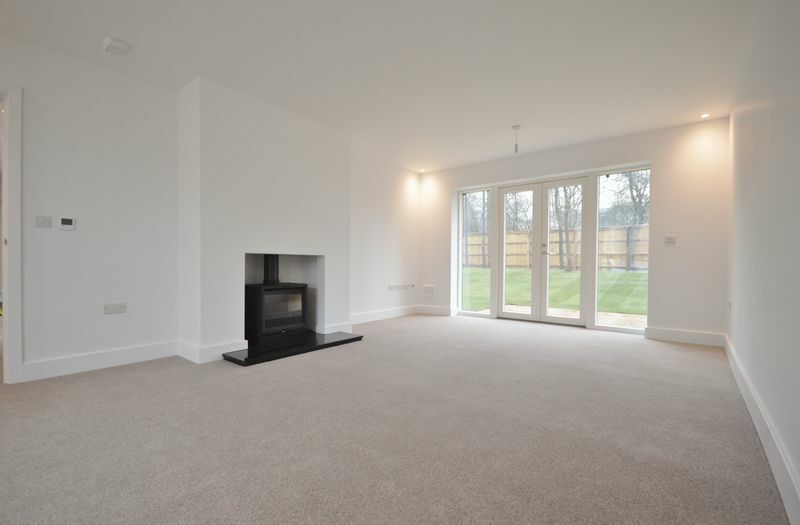 The properties are finished to the highest of specifications to include underfloor heating to the ground floor, Porcelanosa tiling, stunning designer kitchens with fully integrated Neff appliances, fitted woodburners to the living rooms, large garages with automated doors and styled with the use of fully glazed double height open entrance hallways, galvanised rainwater goods and the use of beautiful cedar. 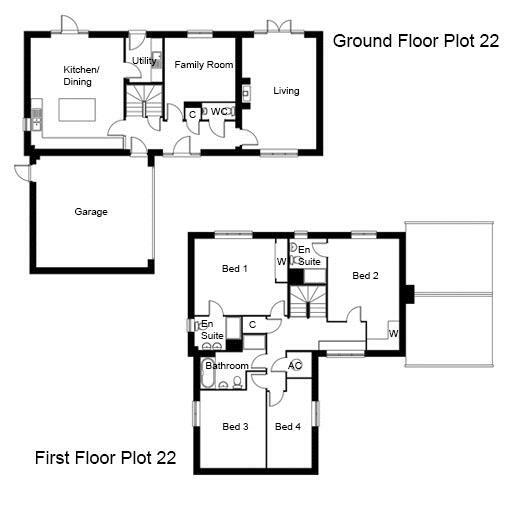 PLOT 22 boasts a stunning 19ft kitchen/family room, 19ft living room with log burner, utility, further family room/study and downstairs WC. 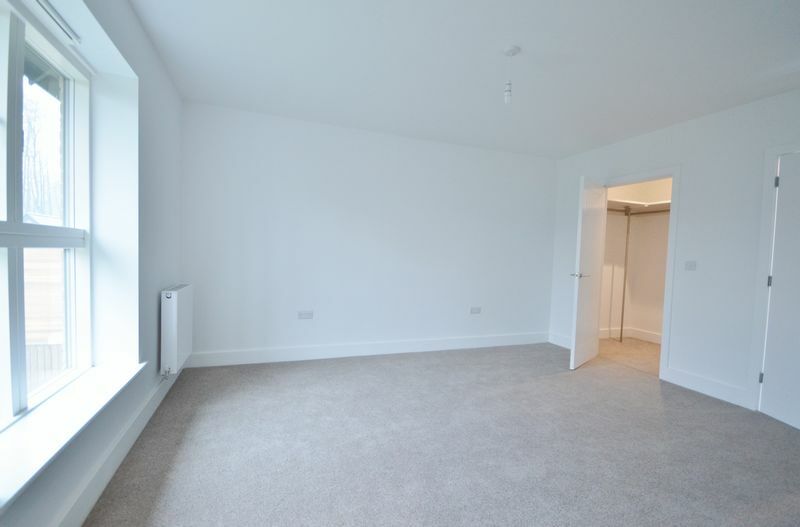 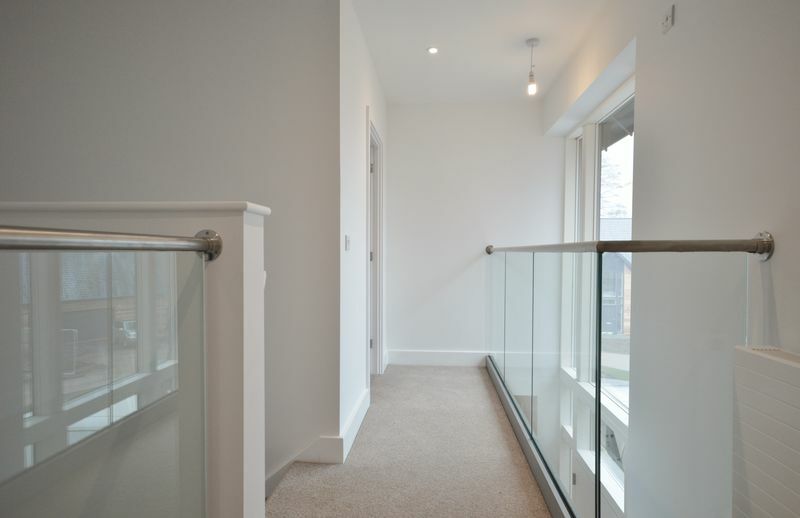 Upstairs offers a stunning master bedroom suite with fitted wardrobes stunning en-suite. 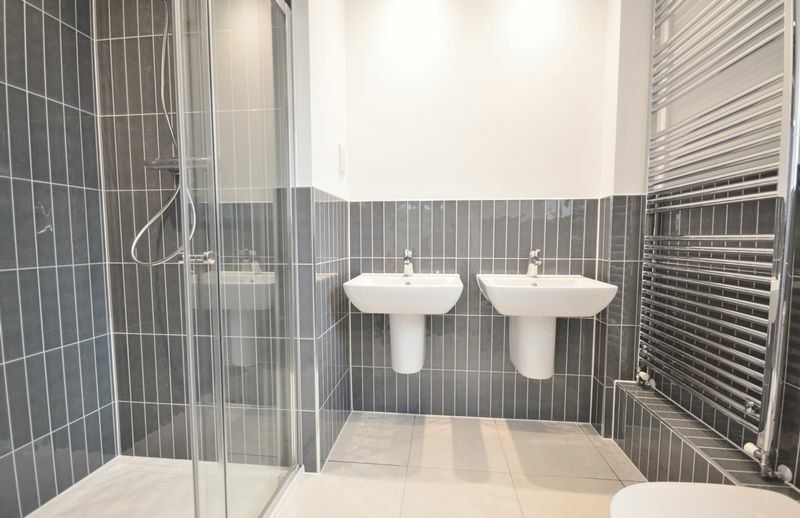 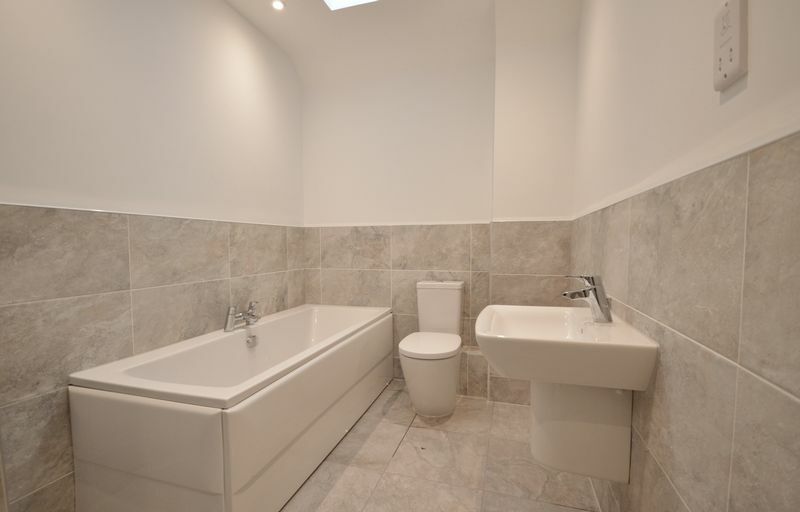 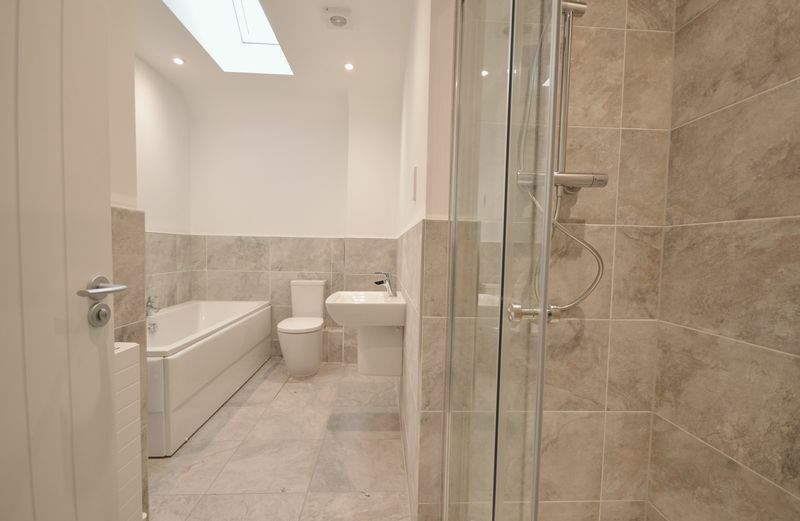 The guest bedroom also has fitted wardrobes and an en-suite, whilst bedrooms 3 and 4 are both double rooms The upstairs is completed with a stunning contemporary four piece family bathroom. 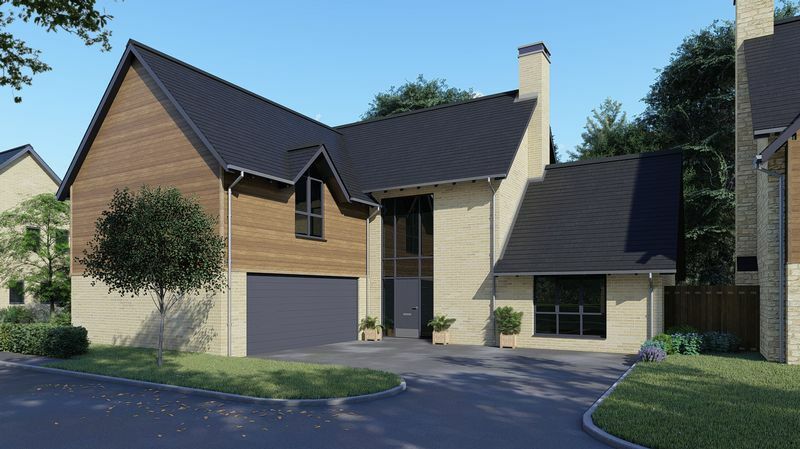 The landscaped exterior is provides a rear patio and lawned gardens, whilst the generous driveway provides ample off road parking and leads to a double integral garage. 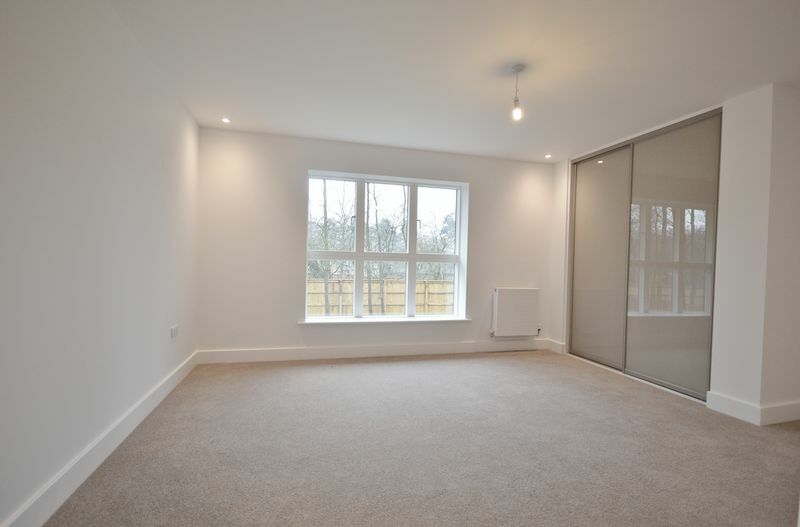 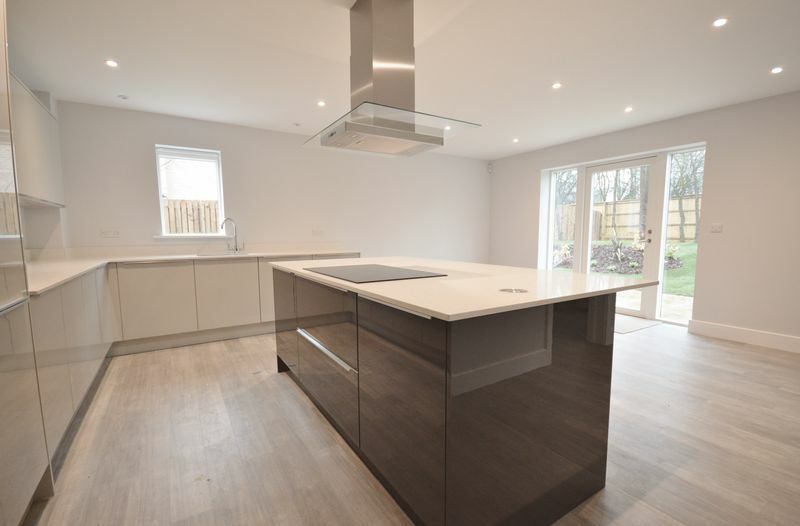 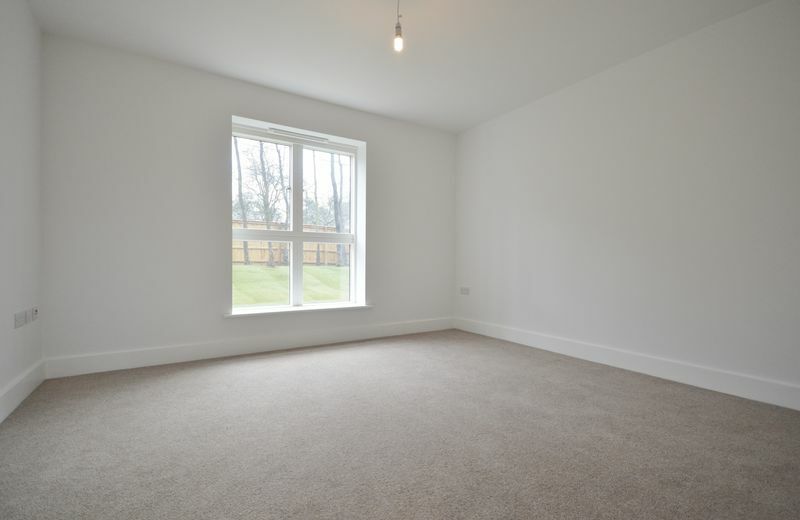 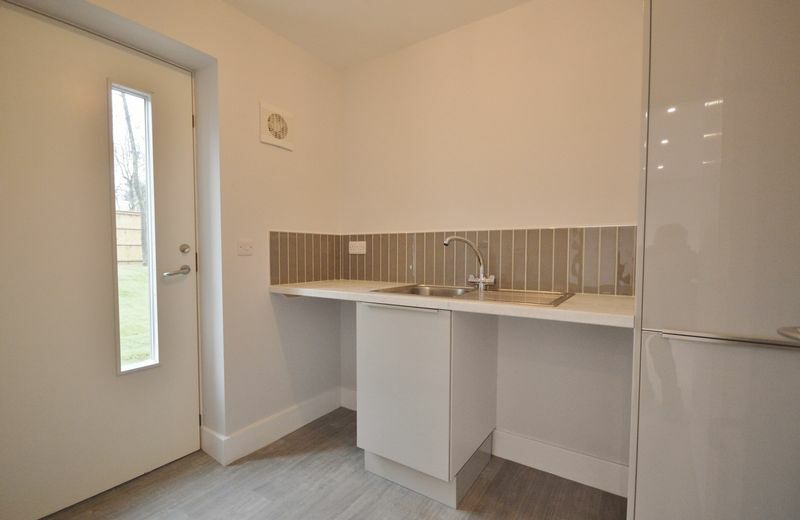 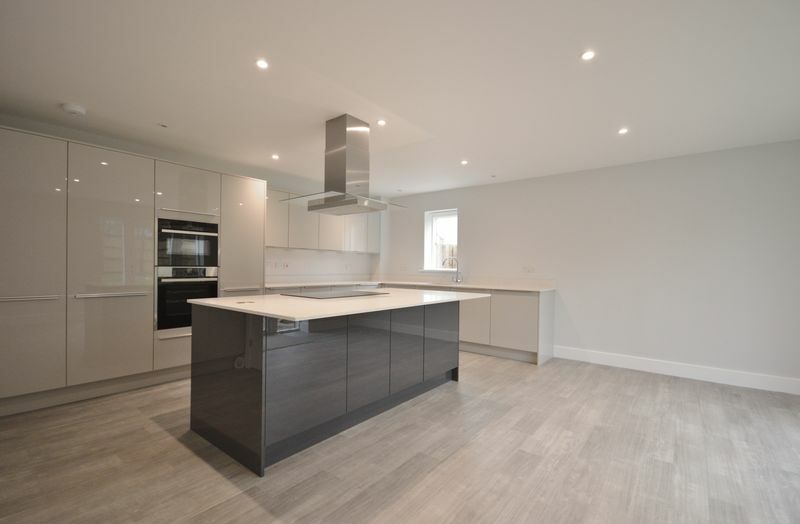 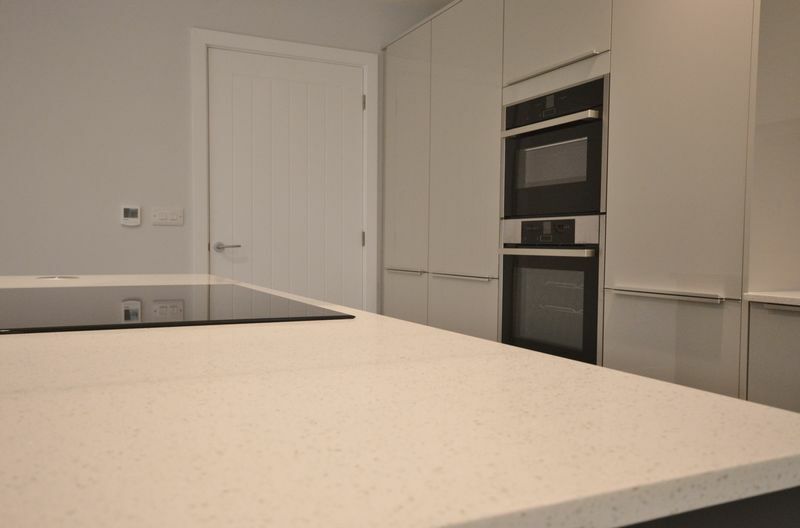 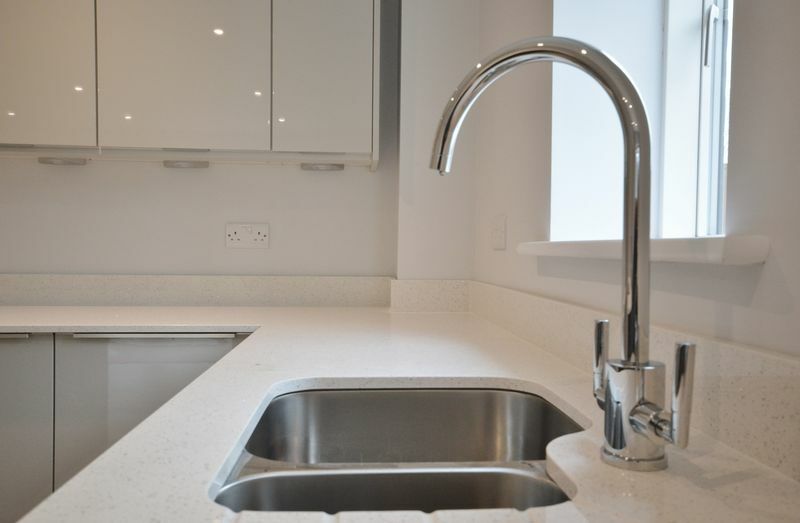 The contemporary design, spacious rooms and high quality fittings, combined with a wonderful woodland location have made this a popular destination for aspiring purchasers. 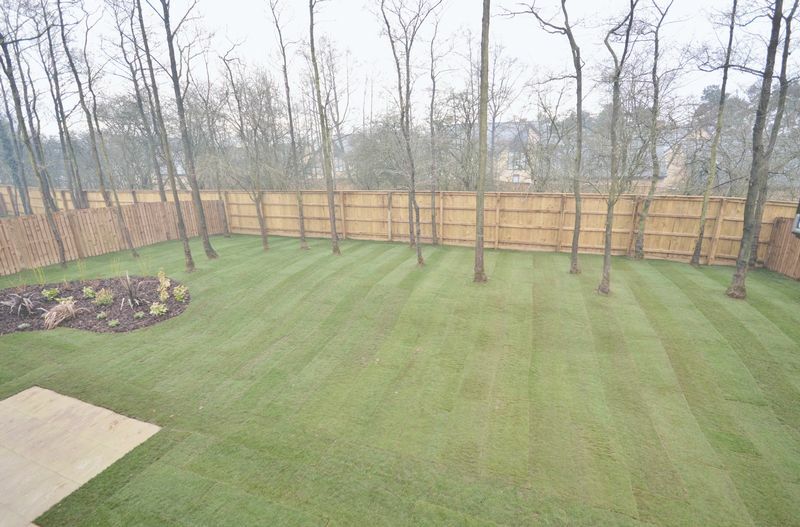 The gardens will provide a great space for the family. 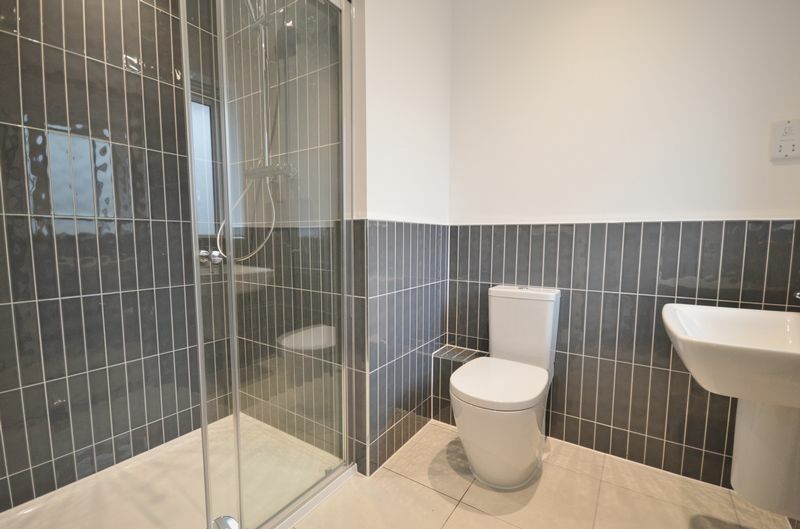 Viewings are strictly by appointment.